Click this link to see Marshall Autry’s story and (86!) 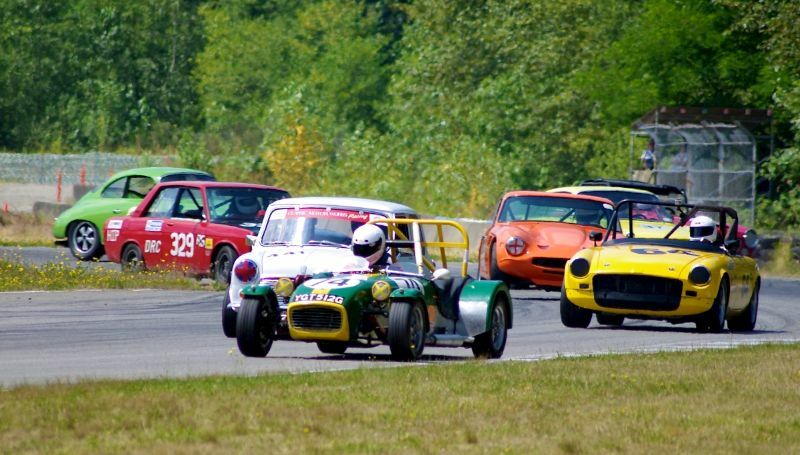 great photos (including the one shown above) on the BC Historic Motor Races (BCHMR) in Sports Car Digest, the international online journal for sports, racing and vintage car enthusiasts. Thanks very much Marshall – see you again next year! 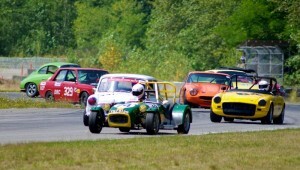 You can see more of Marshall’s excellent vintage racing car and aircraft photographs on his Flickr site.